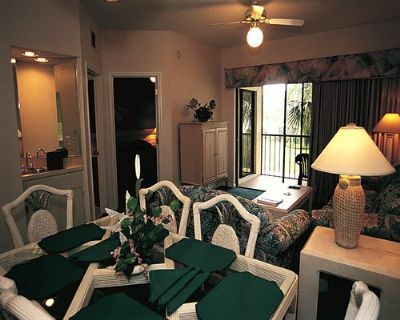 If you need an amazing and affordable annual vacation, buy an Alhambra Villas at Poinciana timeshare! When buying a timeshare resale on BuyATimeshare.com, you can rest assured that your purchase be a quick and easy process! 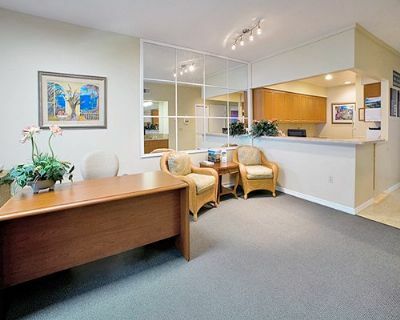 Our qualified and professional staff is here to match you to an owner looking to unload their Orlando timeshare quickly, and for thousands of dollars under resort pricing. 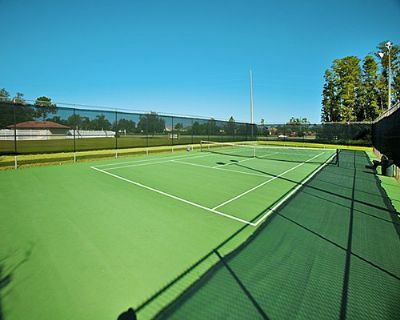 If you wish for easy access to all of the attractions in Orlando, but also want your resort to be a retreat from the hustle and bustle, buy a timeshare at Alhambra Villas at Poinciana! Set on 47,000 acres of countryside, this fantastic retreat is host to amazing amenities such as gardens, golf courses, swimming pools, boating, sailing, fishing, and water skiing. 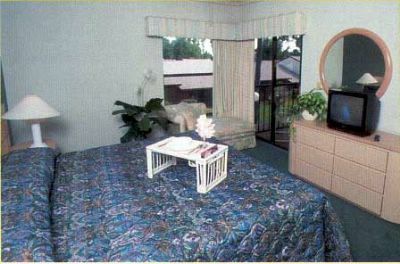 Available units are two bedroom lock out units, easily divided into a one bedroom and efficiency studio. 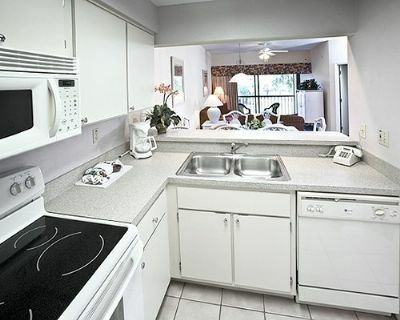 Units include amenities such as full kitchens, television with DVD players, washer and dryer, and separate dining areas. 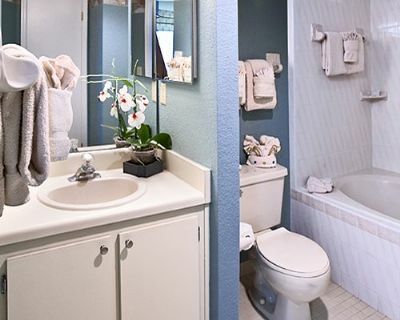 Sit back and browse our advertisements in the no-pressure comfort of your own home, and when you are ready to buy, let us do all the work for you! Are you ready to treat yourself to a vacation timeshare that you truly deserve? 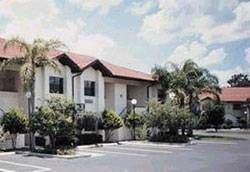 Let one of the Buyer Specialists at BuyATimeshare.com help you purchase a Alhambra Villas at Poinciana timeshare today! 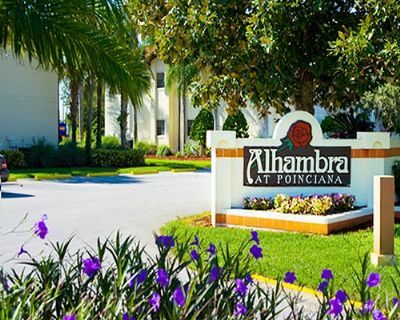 Contact Alhambra Villas at Poinciana Specialist Today! 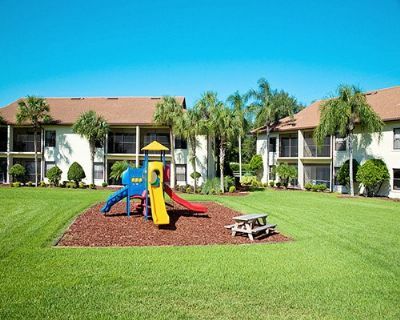 This timeshare is in the network of Alhambra Villas, which is only minutes from Disney, Sea World and Universal Studios. 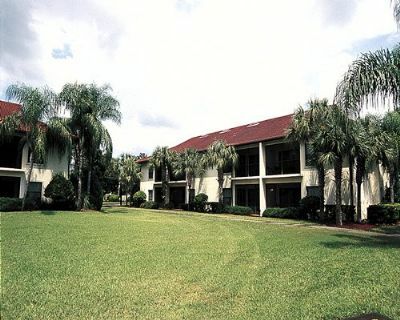 You can stay there when you are in Florida and be minutes from all attractions.